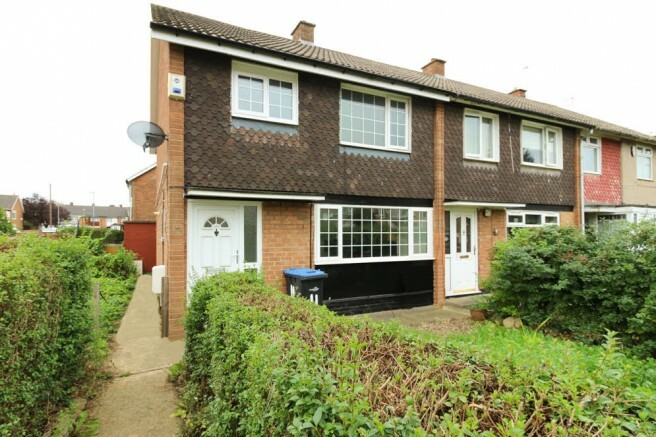 Lovely ground floor flat in the Eastside area. Local shops including supermarkets close by. Local primer schools are very close by. James cook hospital is a 15-minute walk away, close to all main bus routes around Middlesbrough.